The New York performer explained why she was initially fearful to reveal her gender identity on this week's RuPaul's Drag Race. A RuPaul’s Drag Race contestant has come out as transgender. Peppermint, a New York-based drag performer, revealed her gender identity during Friday night’s episode. The topic came up after a fellow contestant declared that “gender is over” during a conversation about masculinity and femininity. In an interstitial clip, Peppermint explained why she had been hesitant to discuss her gender identity with her castmates on the reality competition of drag performers, most of whom identify as gay cisgender men. The other RuPaul’s Drag Race contestants embraced Peppermint with open arms. “That is courageous,” said Cynthia Lee Fontaine. “Yaass, Pepper,” added Aja. Peppermint was overjoyed by their reaction. “It feels so good to feel fully accepted. I’m so happy right now,” she said. 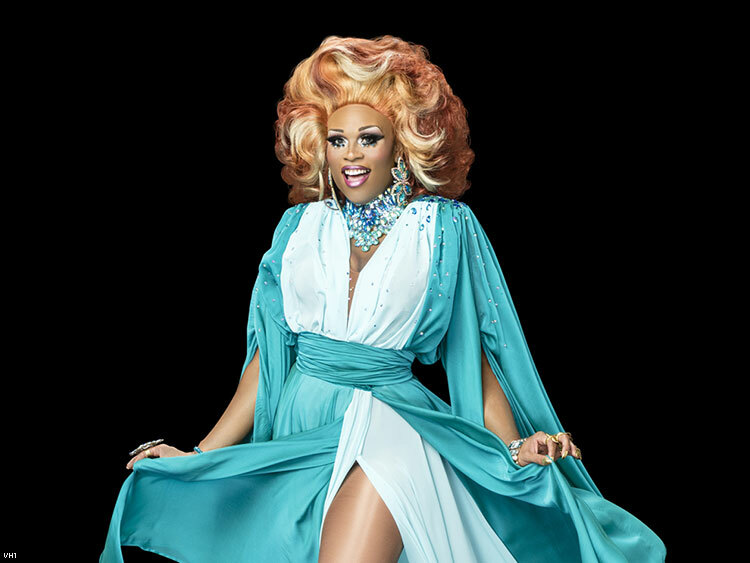 Peppermint is not the first transgender drag performer to appear on RuPaul’s Drag Race. Monica Beverly Hillz came out as trans on season 5. Carmen Carrera, from season 3, came out after appearing on the reality show and has since become a prominent transgender activist. Peppermint’s coming-out and her castmate’s declaration that “gender is over” raises the question of whether cisgender women as drag kings may be allowed to compete in future seasons of RuPaul’s Drag Race.